DME Elevators & Lifts has proudly served the residents and businesses of Chicago IL since 1977. Our friendly advisors and expert technicians sell, service, install and maintain wheelchair lifts, chairlifts, stair lifts, platform lifts, dumbwaiters, home elevators, ceiling lifts and light commercial elevators. We have two convenient DME showrooms: one in Lisle, IL and the other in Kenosha, WI. Between the two DME Elevators & Lifts surrounds the homes and businesses in the city of Chicago IL. We believe Chicago residents and businesses need and deserve excellence. The 3rd largest city in the nation, Chicago is a great place to live and work and is home to the busiest airport in the world. The city is historic, founded in 1833 with a population of just 200, now with an estimated 2.7 million residents. 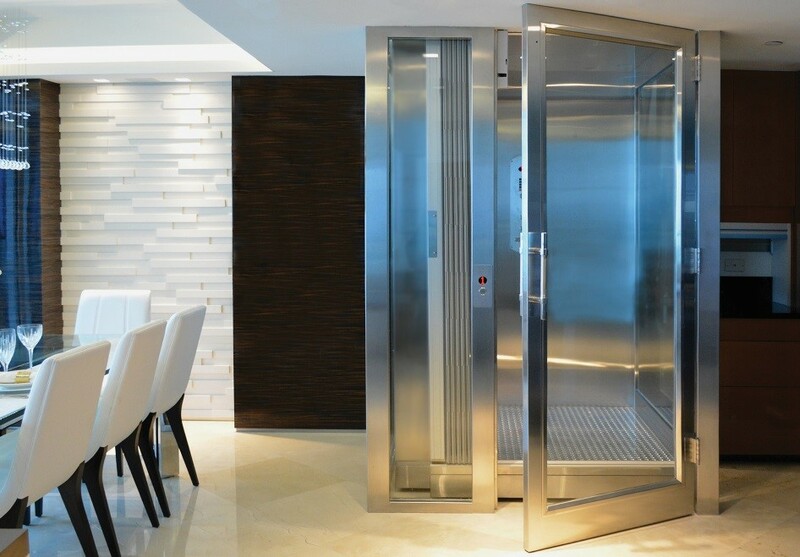 DME Elevators & Lifts is the foremost supplier of residential elevators, wheelchair lifts, stair lifts and commercial LULA elevators in the area. 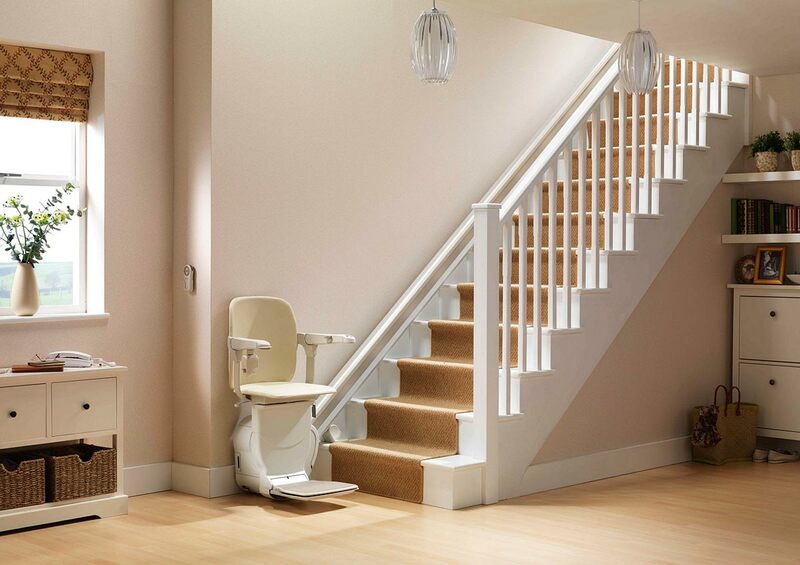 DME is the only supplier certified to offer industry-leading Stannah Stairlifts and Symmetry Elevating Solutions wheelchair lifts and elevators. Stannah and Symmetry hold the same high standards as DME, with the longest and best equipment warranties among lift and elevator manufacturers. Through our Lisle, IL and Kenosha, WI locations, the residents and businesses of Chicago have access to DME’s Demonstrator Showroom and Design Center. Call or visit our facilities to speak with advisors and view our lifting equipment on display. At DME all our technicians are factory-trained, licensed, insured and certified to install and service the lifts and elevators we sell. In addition DME is a proud member of the following professional builder and accessibility organizations: NAHB. NAEC, ABC and AEMA. There is no other supplier with the expertise, professionalism and proven performance of DME. Whether you’re a northsider in Rodgers Park or a southsider in Bridgeport, our friendly and knowledgeable staff will be happy to help. Contact us today to learn more.